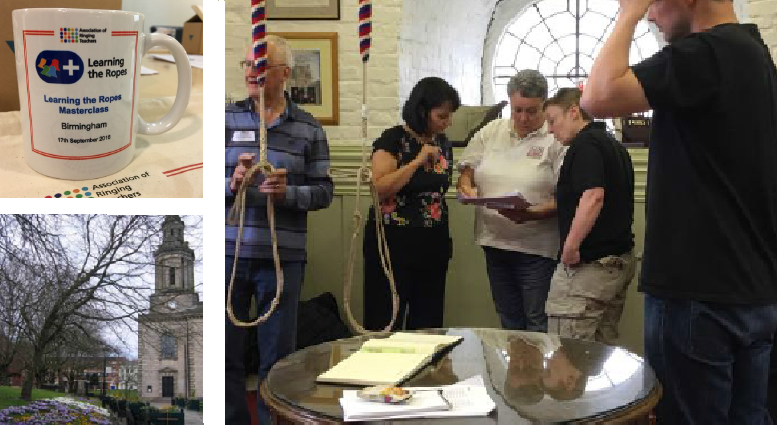 ​We are very pleased to have today reached the grand total of 800 new ringers who have achieved Learning the Ropes Level 1 - Bell Handling. 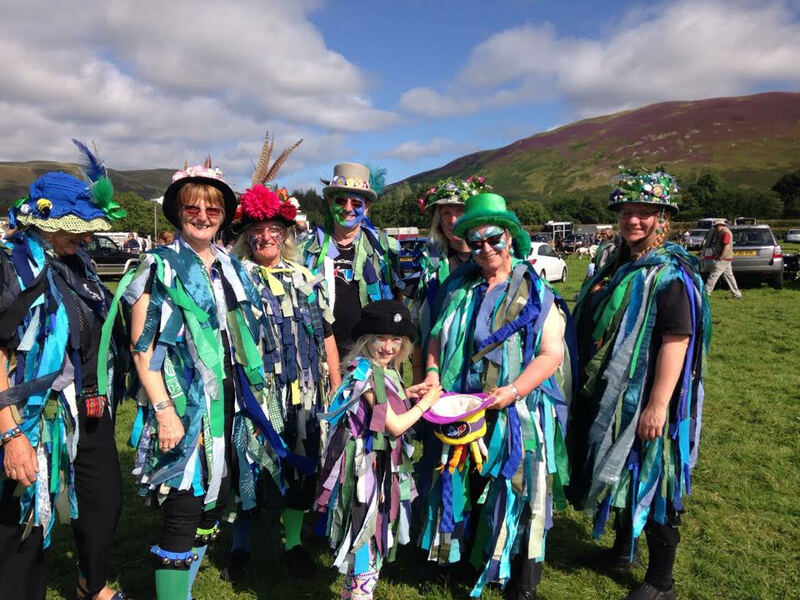 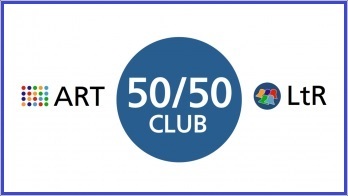 We are about to launch an exciting new prize draw scheme, and the more people that join it, the better the prizes will be! 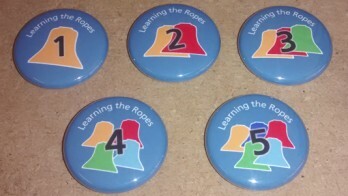 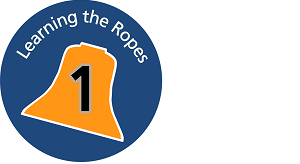 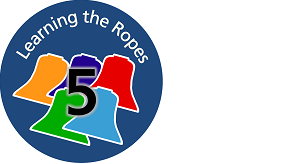 Brand new Learning the Ropes badges are now available for all ITTS Teachers and ART Members!